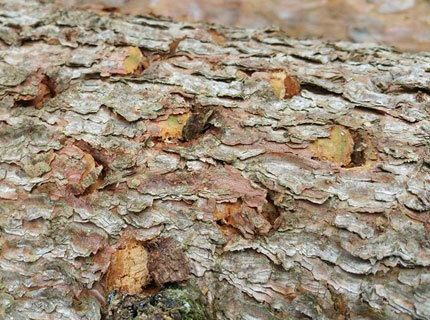 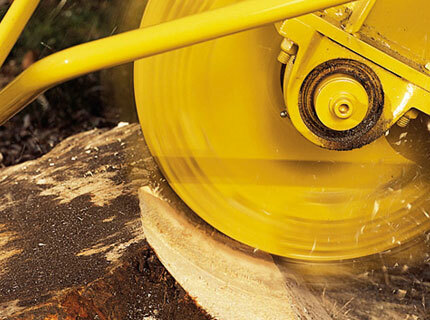 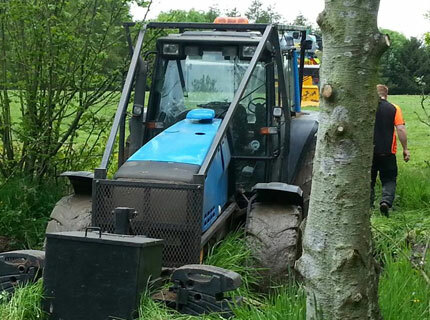 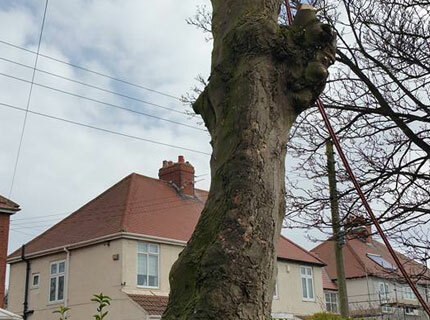 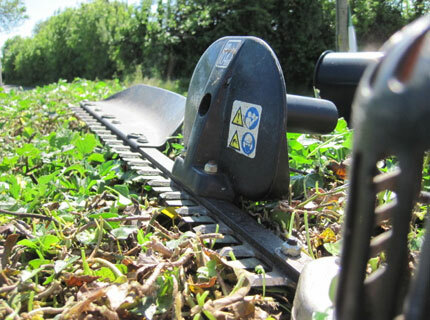 Premier Tree Services is a firm of arboricultural contractors based in the North East of England. 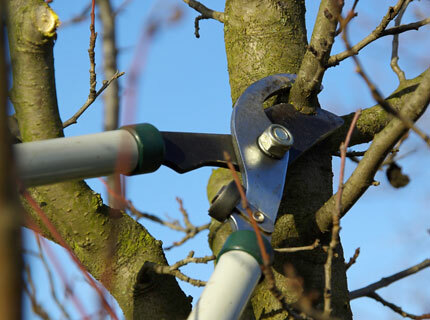 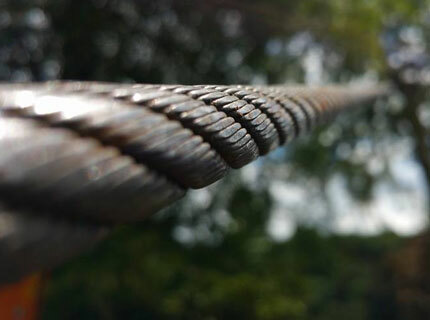 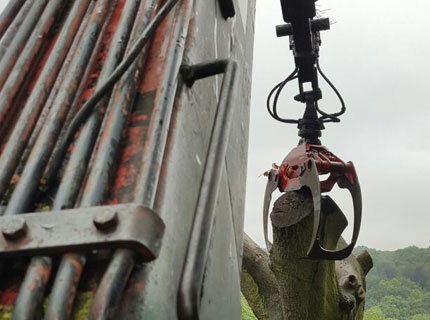 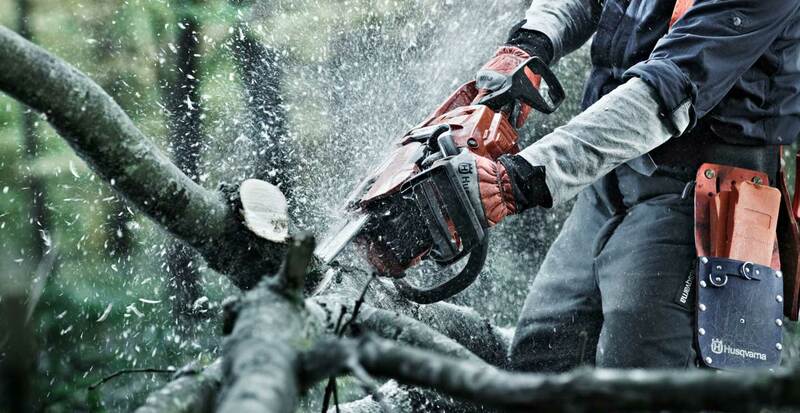 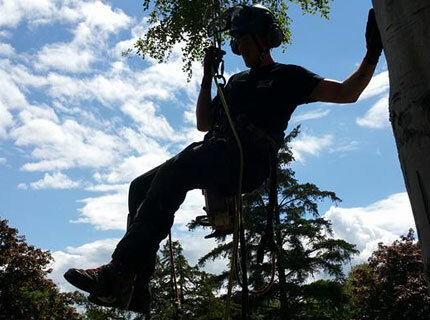 Premier specialise in all aspects of commercial and domestic tree care, using the latest techniques and equipment to carry out high quality tree work for our clients, large and small. 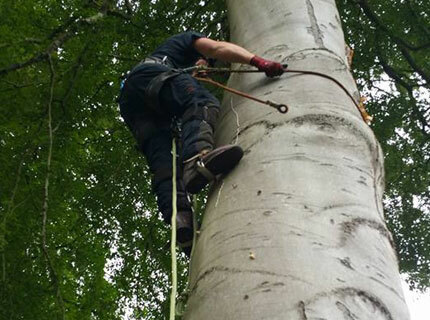 Premier Tree Services offer a wide range of tree services to both the public and private sector, please see below for further details.